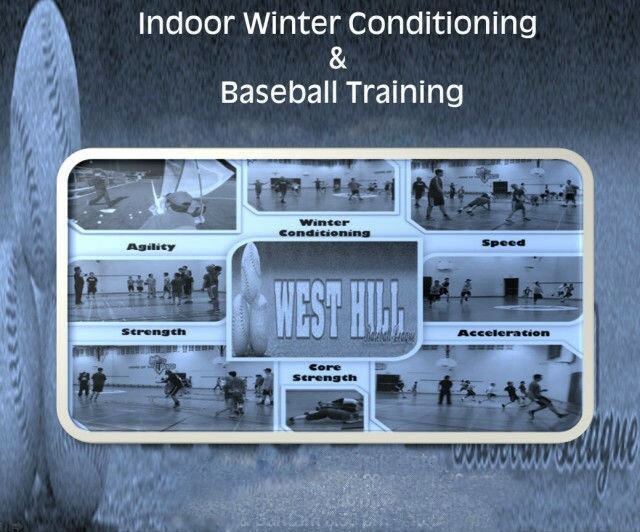 Updated Tuesday April 16, 2019 by West Hill Baseball League. Indoor winter ball is free for all to attend. This is an opportunity to get into game shape, develop your baseball skills or to give baseball a try if you are a beginner. Please bring: clean dry indoor running shoes, water bottle, glove, helmet. Dress for a gym workout. SPACE IS LIMITED - ARRIVE EARLY! Please note that Winter Practices will not be held during March Break or Good Friday. Have a question? Please send us an email.